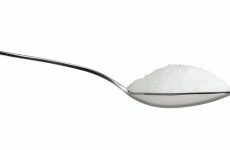 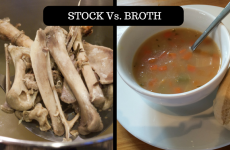 Stock vs. Broth: What Is the Difference between the Two? 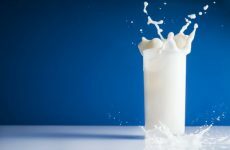 Can Drinking Milk Help You Grow Taller? 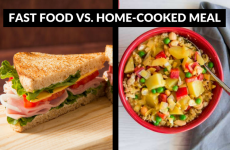 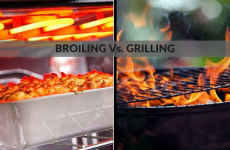 Broiling vs. Grilling: What Is the Difference? 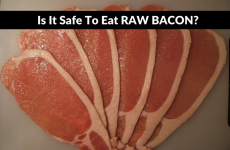 Can You Eat Raw Bacon? 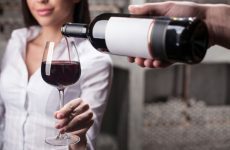 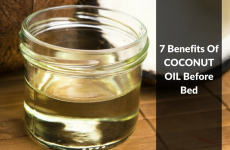 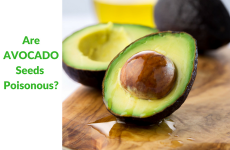 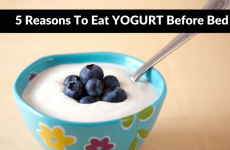 Is It Harmful to Your Health?